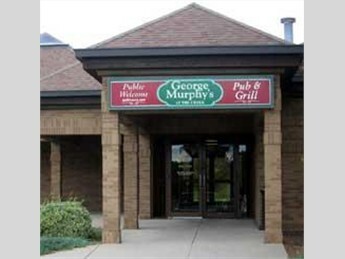 George Murphys is located right by Fox Creek golf club. Not only do they have good drinks but they have a menu full of great food to go with it. It is a nice bar and has a very laid back atmosphere. The wait staff always does a great job and are very friendly. If you go in there try the pizza.